Join us for a A one-day “Designing Faith Formation Workshop” to guide parish teams in creating new or enhanced programming with children that integrates intergenerational relationships and faith experiences, parent faith formation, and peer group faith formation; and that incorporates digital methods and approaches into faith formation with the new generation. FORMED On Demand is a subscription service offering access to thousands of studies, films, audios, and eBooks. FORMED is a revolutionary online platform that provides access to the best Catholic audio talks, movies, e-books, and video based studies from trusted providers like the Augustine Institute, Ignatius Press, Catholic Answers, the Knights of Columbus, St. Paul Center, Sophia Press and more! 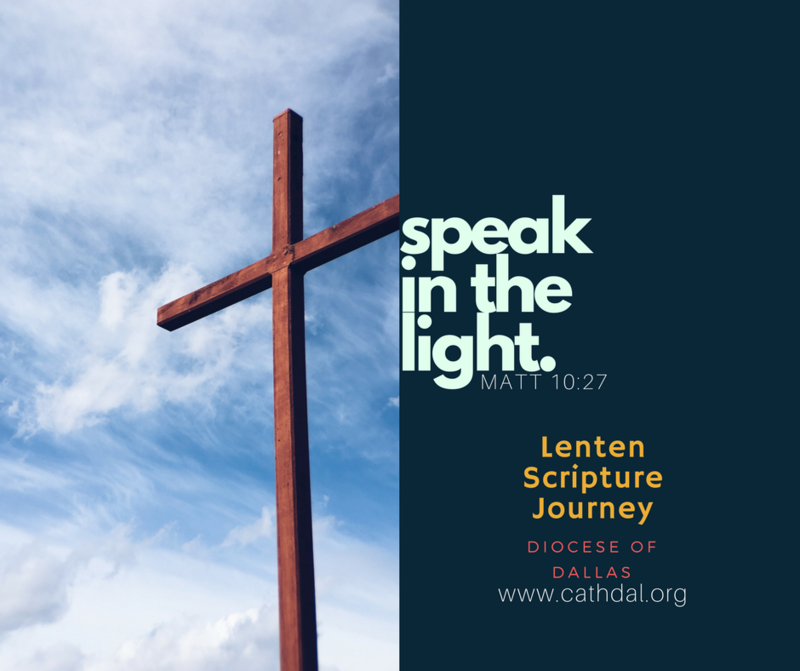 There is still time to sign up for this journey and invite adults in your parish to encounter God anew in Scripture this Lent. Speak in the Light is a five-part video and discussion based series intended to give an introduction to the Bible and its role in bringing us ever closer to God. CPM courses are offered in English and Spanish in different locations around the Diocese. The NDC says (on p. 251) that one of the roles of the Diocesan Catechetical office is to “develop processes for the recruitment, approval, orientation, placement, ongoing formation, evaluation, and retention of parish catechetical leaders.” It is our fervent hope that we can provide you, the catechetical leader with: an orientation to the diocese, ongoing formation through workshops, in-services, and meetings; and mentorship so as to retain you in this beautiful ministry of ours for years to come. Our office will connect with you through email campaigns, phone calls, and site visits. We welcome contact that you initiate at any time. We are here to be of service to you! "Catechesis is the centerpiece of a diocese’s evangelizing activities and is closely linked with all other forms of education in the faith." (NDC, 2005, p. 253) Catechesis is NOT simply gaining knowledge of our Catholic faith. To be catechized is to know and love the Jesus of the Gospels and to profess Him as Christ our Lord. A well-catechized catholic will act authentically as a witness of the grace and mercy of God and bring others into a deeper relationship with the Lord. 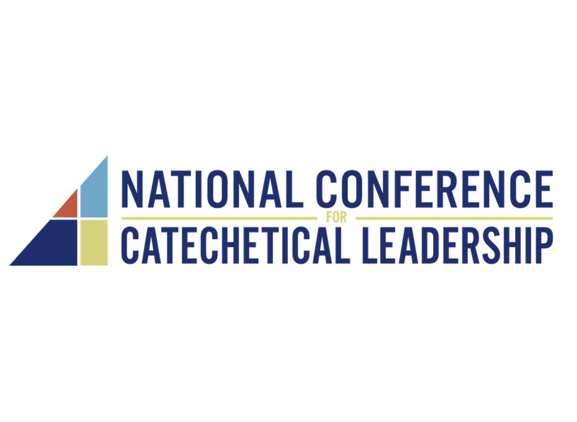 It is our desire to accompany catechetical leaders in this most essential task of our collaborative ministry. The formation of catechetical leaders and parish catechists is a priority for our office. We have worked with the University of Dallas “to establish theologically and academically sound programs of preparation for parish catechetical leaders” and parish catechists. (NDC, 2005, p.251) The Certificate for Pastoral Ministry includes core courses in theology and scripture and ministry specific courses in catechesis for catechists and catechetical leaders. Everyone in ministry is urged to pursue this certificate. Our office can provide you with information or you can contact the Neuhoff School of Ministry at the University of Dallas. We understand how busy you are in the parish. All of us have worked in parishes too. Sometimes it feels like you can barely maintain the existing parish ministries. It is our responsibility to “keep catechetical personnel informed concerning important church documents and recommendations that pertain to catechesis.” (NDC, 2005, p.252) We have a robust website, filled with best practices and current trends in catechetical formation. We can be a resource if you are interested in innovating any part of your parish catechetical ministry. 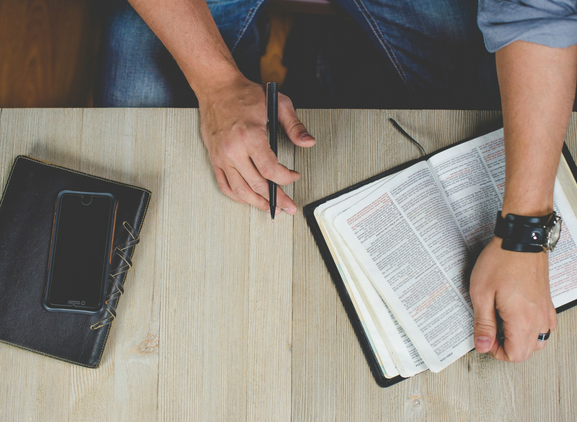 "Pastors have specific responsibilities that derive from their particular catechetical role. All believers have a right to catechesis; all pastors have the duty to provide it." (NDC, 2005, p. 220) Pastors have the enormous task in providing for the faith formation of parishioners. We joyfully join you in your ministry as chief catechist. Our staff can support your parish staff in preparing the faithful to receive the sacraments of Infant Baptism, First Reconciliation, and First Eucharist. We also have resources in children’s ministry and adult ministry, as well as initiatives for the new evangelization. 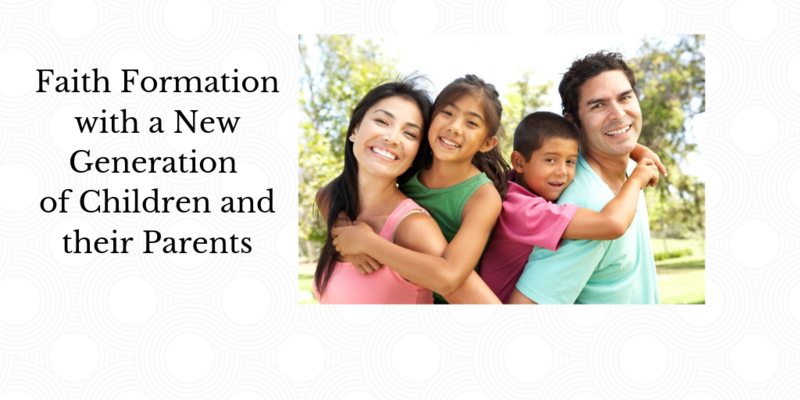 Our office offers a comprehensive catechist certification process and one designed for the catechetical leader. "May the church be the place of God’s mercy and love, where everyone can feel themselves welcomed, loved, forgiven and encouraged to live according to the good life of the Gospel. And in order to make others feel welcomed, loved, forgiven and encouraged, the church must have open doors so that all might enter. And we must go out of those doors and proclaim the Gospel.” — Pope Francis continuing a series of meditations on the church. (June 12, 2013) This quote from Pope Francis is our guide regarding welcome, hospitality, and evangelization. Catechetical Services has a deeply rooted commitment to radical hospitality so all might feel welcome in our Church. This includes those who come to our doors and those whom the Lord calls us to go out and seek. If you are interested in reinventing how you envision hospitality, we are here to join you in that initiative. "Those involved in organization for catechesis should develop a clear statement to explain the principles and goals of catechesis, the measure of accountability and the provision for the communication of information." (NDC, 2005, p. 246) A parish catechetical plan involves more than selecting an approved curriculum series! Our staff would welcome the opportunity to accompany your staff in creating a catechetical plan that encompasses the whole faith community. The centrality of a catechetical plan is on adults, young and old, and in the context of the nuclear family. The plan requires a measurable set of outcomes and a process for communicating the plan to the parish community. "The single most critical factor in an effective parish catechetical program is the leadership of a professionally trained parish catechetical leader." (NDC, 2005, p. 224) The Department of Catechetical Services can support pastors in the recruitment and hiring of catechetical leaders as requested. The staff is prepared to assist pastors in initial and ongoing formation of leaders for ministry. We offer a variety of workshops, in-services, and certification courses to provide catechetical leaders with theological and practical skills that witness the ideal of lifelong faith formation for themselves and those whom they serve.